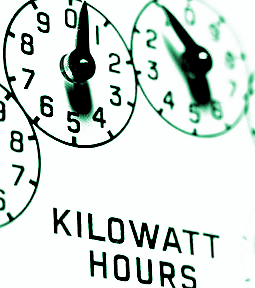 An expert team is examining ways that Queensland councils can reduce their energy bills. The Local Government Association of Queensland’s Sherlock project is sifting through data on council energy use to identify patterns, map usage, and find potential savings in one of the biggest costs councils face. Local Government Sherlock is a data storage and analysis tool to help Queensland councils convert their data to insights they can use for more effective decision-making. The service dubbed ‘Energy Detective’ is one of the first developed by the LGAQ Sherlock team and is expected to be rolled out to councils throughout 2019. LGAQ chief executive Greg Hallam says said energy is one of the first areas of focus for Sherlock, because it represents a large and increasing cost to councils. “The annual bill for energy use in the Queensland local government sector is in excess of $250 million,” he said. Meanwhile, long time local government executive Chris Rose has been appointed to an industry interface role with the Sherlock project. Mr Rose says big data would be a vital part of all successful businesses in the future, including councils. “We recognise the reality is that councils are already busy with competing priorities, limited resources and ongoing financial sustainability challenges,” he said.